CANNA RHIZOTONIC is a powerful, algae-based, vegetative stimulator for plant roots. RHIZOTONIC is suitable for use with any growing medium and you can use it throughout the whole growth cycle, from seedlings to harvesting. 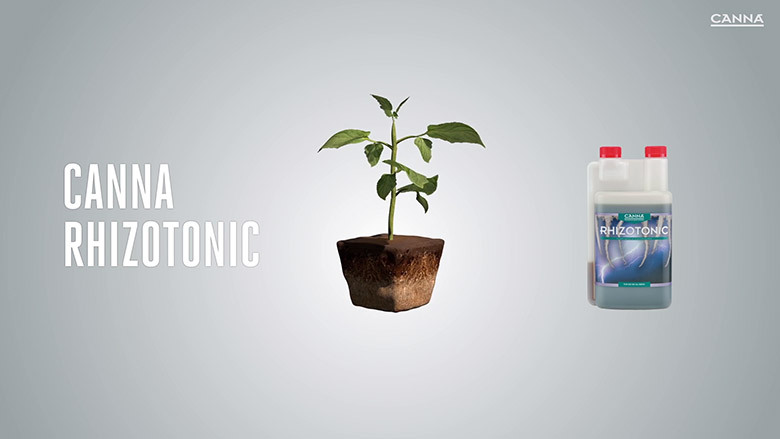 In this video, we will explain the different ways in which CANNA RHIZOTONIC works.